BuildObject.com d.b.a Carbidetek is a corporation based in California, USA. and has over 10 years experience in designs, engineers, and manufactures various types of metal balusters. You will find the unique and innovative metal balusters at comparable price. 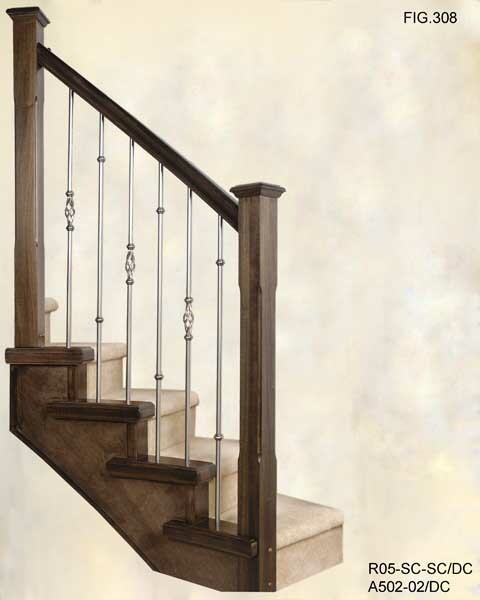 Our metal spindles and balusters are creative, stylish and finish to match your design. NOTE: All BuildObject stair parts are designed for interior use only.